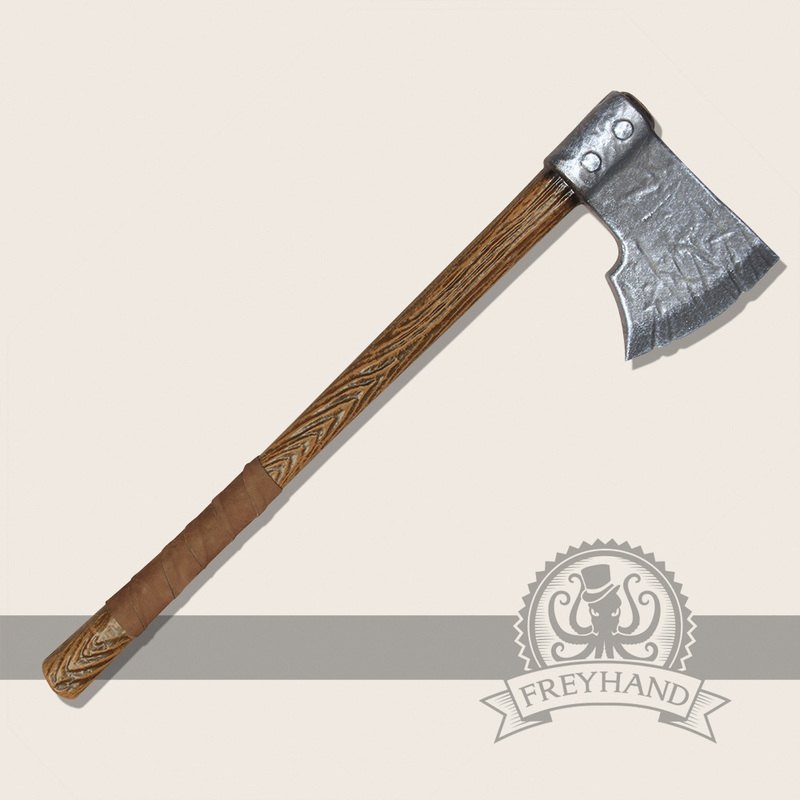 The Friedrich short axe is a good second or side weapon. 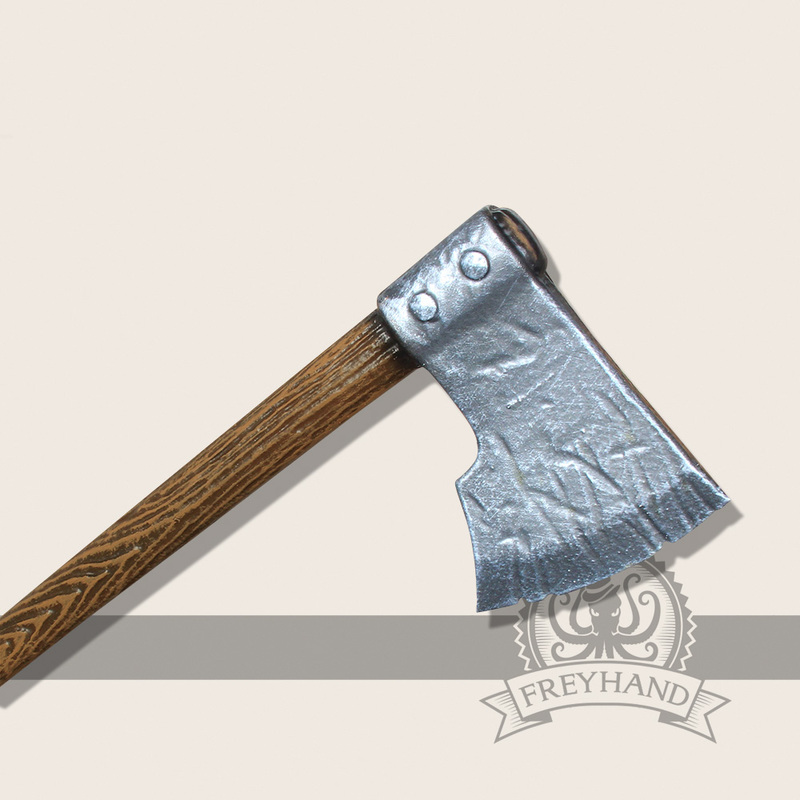 It can be carried at your belt constantly without being a hindrance. 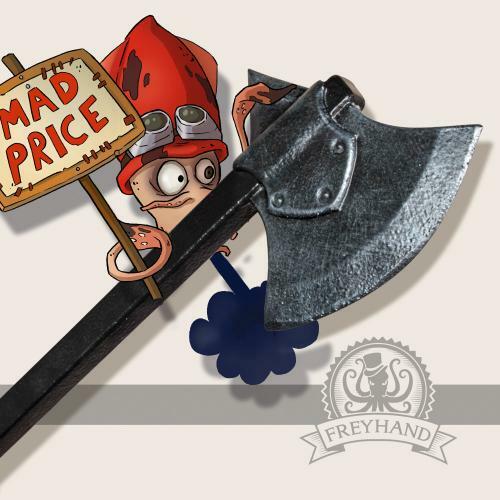 It can be advantageous to always have your weapon at hand quickly, so you can adequately react to every surprise. 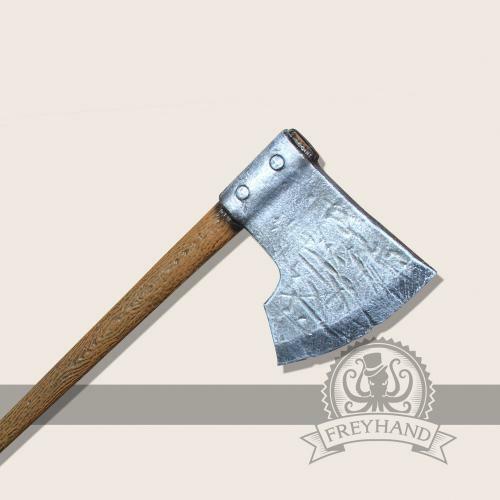 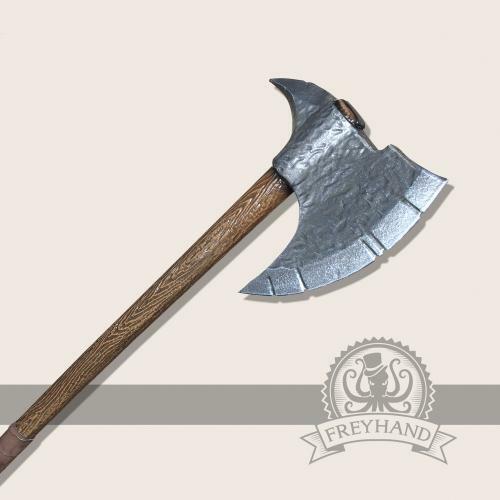 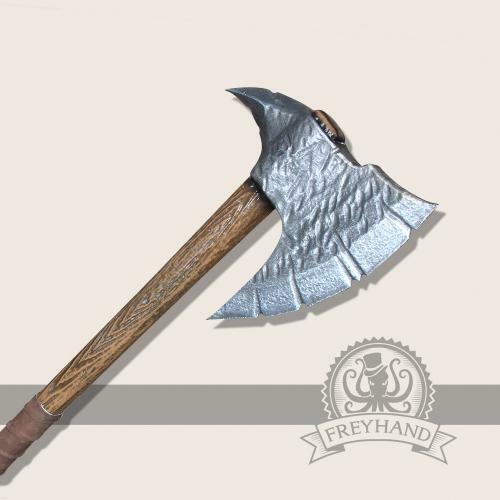 An axe is suitable for all characters with a slightly rough styling.